There is a new ice skating rink in the northwest suburbs. SOUTH BARRINGTON, Ill. (WLS) -- There is a new ice skating rink in the northwest suburbs. 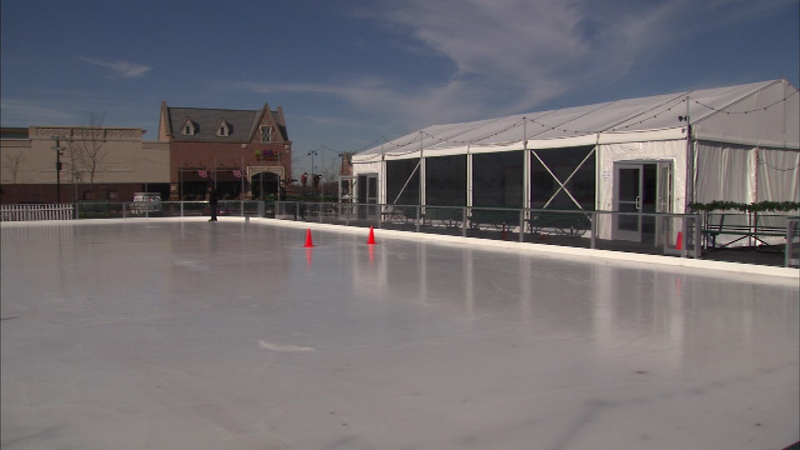 Officials call the 7,200-square-foot rink at the Arboretum of South Barrington on West Higgins Road their largest yet. Admission is $12 and includes state rental.